Celebrate the end of the working week with a trip to Drive Island! You've earned it. 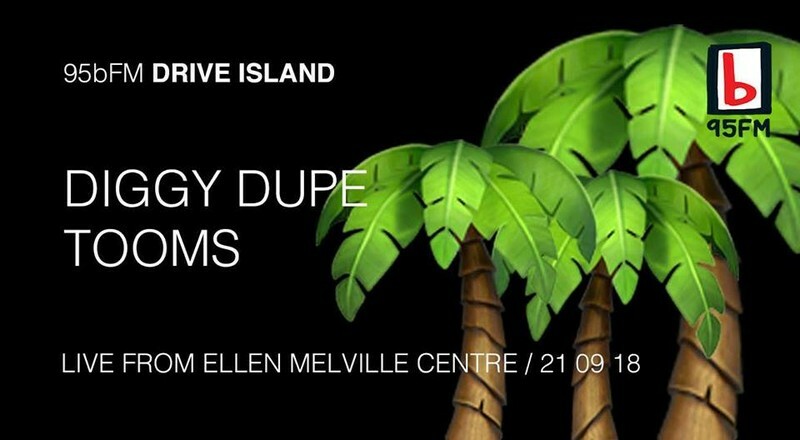 Join us for a happy end to your working week with 95bFM: Drive with Jonny & Big Hungry live to air music at Ellen Melville Centre. Thanks NZ On Air Music and Ellen Melville Centre.